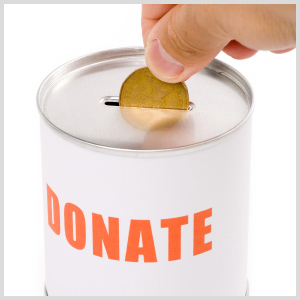 Donations to ABBA may be made in any quantity, and with any increment. 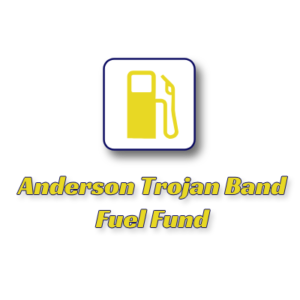 Donate to the Anderson Band Boosters Association (ABBA), support a great cause; and get a break on your taxes! 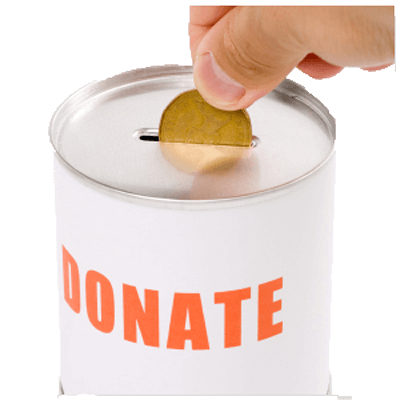 ABBA is a 501.c(3) non-profit organization whose sole purpose is to support the Anderson High School Trojan Band. 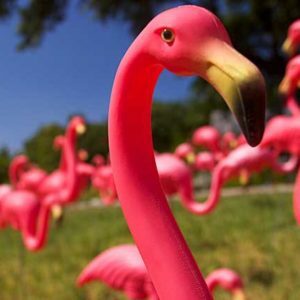 Donations may be made in any quantity of the units above. Thank you for your generous support of the Trojan Band!